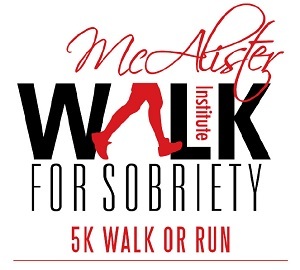 On Sunday, July 8th at NTC Park in Liberty Station (2455 Cushing Road, San Diego, CA 92106), McAlister Institute invites you to the 6th Annual Walk for Sobriety. Join us in a celebration that brings help and hope to thousands of individuals and families impacted by addiction. 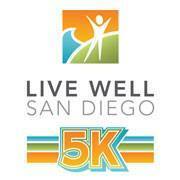 All proceeds from the Walk for Sobriety benefit McAlister Institute, one of San Diego’s leading resources for substance abuse treatment and recovery programs. Our goal is to save lives by ensuring affordable, quality treatment for every individual and family who comes to us for help. Your tax-deductible donation helps bring these life-saving services to those who cannot otherwise afford them. The event will be professionally time by Race Timers using a disposable timing chip. 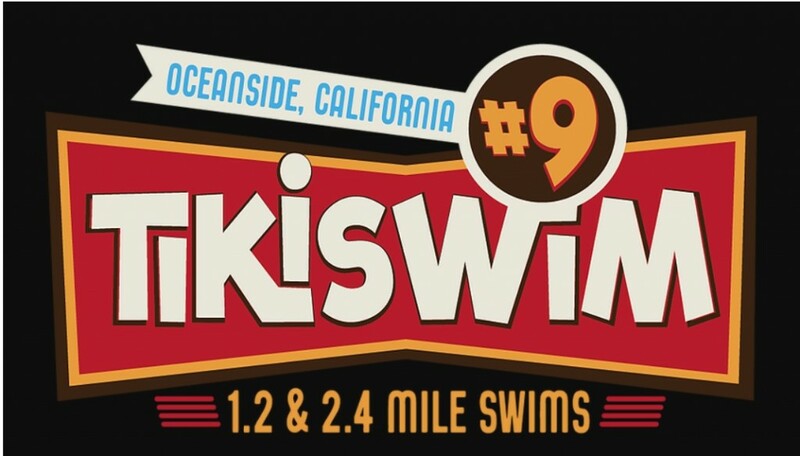 Live results will be posted onsite.